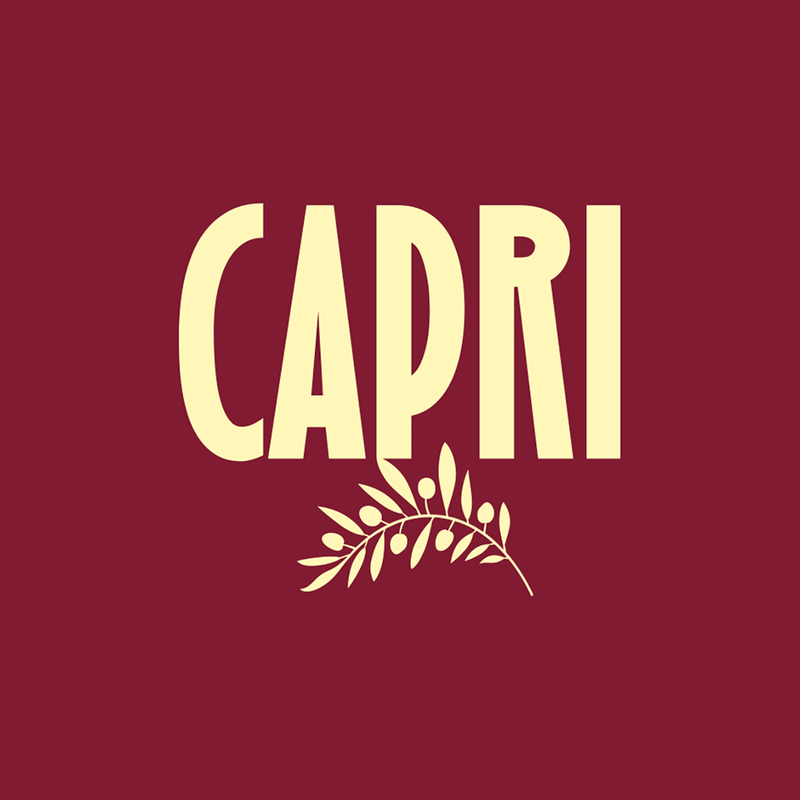 The Capri Restaurant welcomes you in the city center of Nancy, in a warm and friendly atmosphere, located 100 meters from Place Stanislas. In a setting with atypical architecture, discover our pizza, our giant salads, our pasta, our grilled (fresh and cooked products on site by our cooks), all served by a young and smiling staff. Do not miss, every lunchtime, the daily prepared by the chef, plentiful and served quickly. In addition, the restaurant seats 230 can accommodate groups for all occasions, with formulas "all inclusive" in the most juste.L'adresse price is known consider réserver.Vous can also order takeaway pizzas.